Is your restaurant looking to improve guest experience, capture customer data and increase engagement? 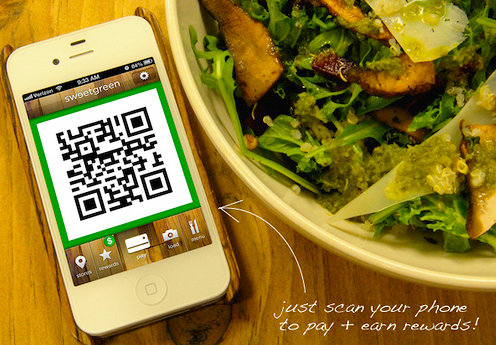 According to Sweetgreen, the organic, farm-to-table salad chain, a rewards app may be the way. The chain says that 1 in 5 customers use its loyalty and payment app, which allows the company to track customer data such as menu preferences and food allergies, improve the payment process and boost customer engagement–all while negating credit card charges and giving back to the community. Last February, the chain partnered with mobile payment platform LevelUp to create “Sweetgreen Rewards,” the first white label rewards app from LevelUp. 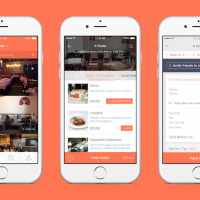 Available for iOS and Android, the app lets customers pay for meals, unlock loyalty rewards and give back to the community. The “green status” feature unlocks a $9 credit for every $99 customers spend. The monetary incentive is no different from the old-fashioned “buy 9, get 1 FREE” punch cards. But the app’s time saving check out process and back-end data capturing differentiate it from conventional loyalty punch cards. Additionally, Sweetgreen’s knowledgable staff invite customers to learn more about the app and walk them through the sign-up and payment process to increase engagement. On average the app is four seconds faster than credit cards and 20 seconds faster than cash; 18% of transaction volume comes from the app, surpassing that of Amex and Master Card and neck in neck with cash. Just imagine the possibilities for targeted marketing. The company could push discounts to inactive users or send gluten and nut-free seasonal specials to users with food allergies. Sweetgreen also donates 1 percent of all app purchases to charities that support healthy eating in schools like Farm to School Network in DC, Fair Food in Philadelphia and City Harvest in New York. How do customers pay? When they arrive at the checkout they click the “Pay” icon on the app and hold the QR code displayed on the phone’s screen up to the LevelUp reader at the register. The cashier lets customers know the order has gone through and before stepping outside, they receive an email receipt of the purchase. I spoke with Sweetgreen co-founder Nicolas Jammet about the company’s experience with the app and plans for future tech expansion. FTC: How has the rewards app impacted your profits and customer engagement? Nicolas Jammet: At Sweetgreen, we are always looking for ways to connect with our guests, offer them the most outstanding experience in our stores, and to give back to our communities. 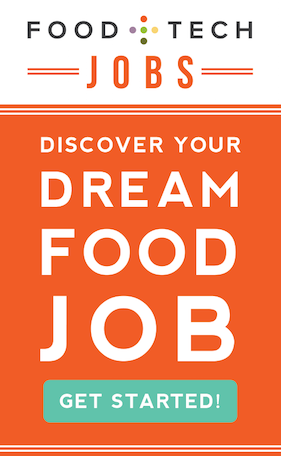 Our Sweetgreen rewards app has enabled us to do this, plus so much more. 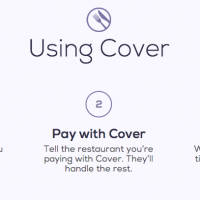 We’re thrilled to be offering our guests another really convenient and beneficial way to pay. Nearly one in five customers is paying with the app, and those with the app are showing higher levels of engagement than those without. Our “Give $3, Get $3” referral program [If you invite 3 friends to download the app, they each get $3 to spend. And once they each spend their $3, you get $3 to spend too.) has also generated a significant amount of new business through word of mouth. 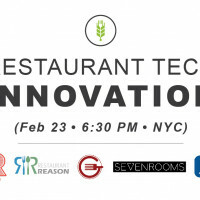 FTC: How does the app integrate with your existing POS system? 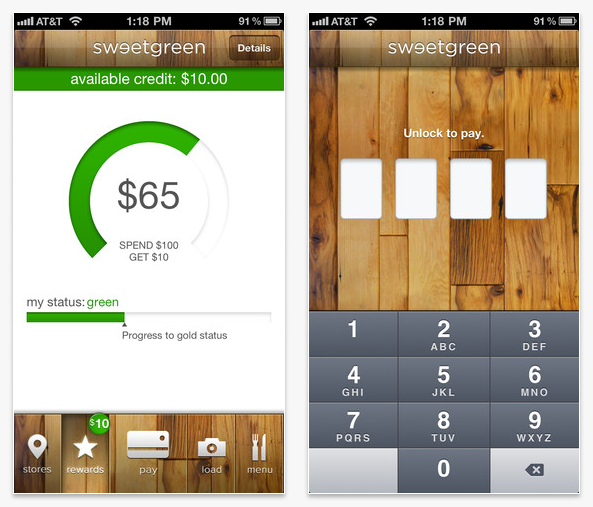 NJ: Sweetgreen rewards leverages LevelUp’s integration with Micros. LevelUp has an open API that enables POS systems, like Micros, to accept mobile payments as a new tender type. Each of our locations is equipped with 2D barcode readers that plug directly into our POS terminals and operate like a credit card reader. When a customer scans his or her unique 2D barcode, the cashier simply needs to close out the transaction with the LevelUp tender key. It’s incredibly easy for both our staff and our guests. FTC: Why did you choose to go with LevelUp White Label? NJ: By partnering with LevelUp, we had the benefit of building an app that not only looks and feels like our brand but also has everything we need on the back end: customer analytics, loyalty tracking, engagement tools and secure payment processing. Just like everything else we do, we wanted our app to have the Sweetgreen stamp on it. FTC: What’s next for Sweetgreen in terms of tech integration? NJ: We are big believers in technology as a business accelerator and have a lot of exciting ideas right now. Like our rewards app, whatever integration we decide to roll out next will have the purpose of improving our guests’ in-store experience. You can download the app on iTunes or Google Play.